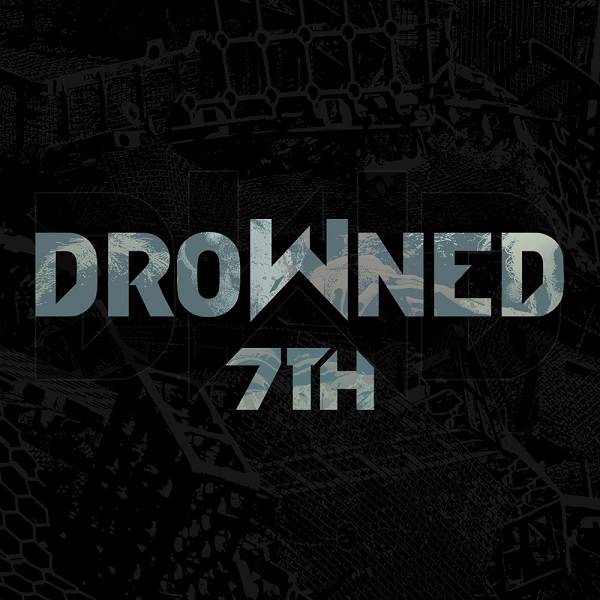 Approaching the release of their new and eagerly awaited album, ‘7th’, Brazil’s DROWNED are presenting their new lyric video ‘Violent March of Chaos’. 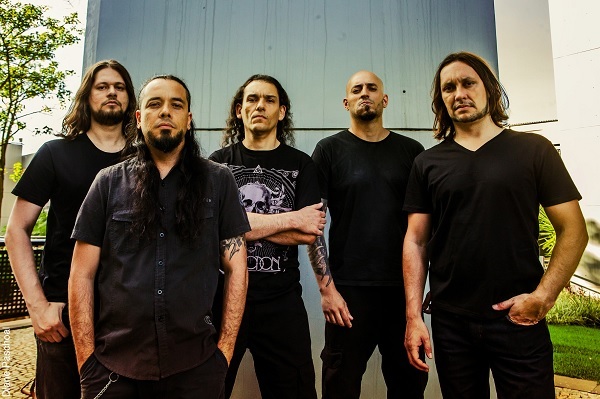 The video was created by vocalist Fernando Lima and his design company The Most Destructive Art and beautifully captures the track’s heavy and complex tone. ‘7th’, as the name suggests, is the band’s seventh studio album and will be released on June 15, 2018 in Brazil by Cogumelo Records and in the United States by Greyhaze Records. The album was self recorded and produced by the band along with mixing and mastering by guitarist Marcos Amorim. Formed in 1998 in the city of Belo Horizonte, Brazil, DROWNED soon became one of the most respected names in the Brazilian scene and during that time became one of the most prolific bands in the country. With a mix of death, thrash and heavy metal, the band stood out from the pack and released six of the best albums that Brazil has ever produced. After their most recent work, ‘Belligerent Part I – The Killing State of the Art’ in 2012, the group focused on playing live while composing the seventh album.